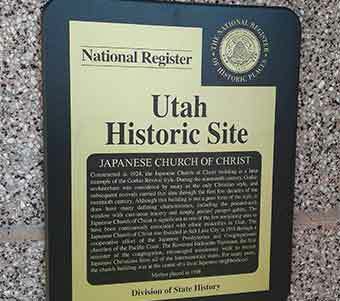 The National Register recognizes places that matter to Americans. The National Register of Historic Places is the official federal list of properties that are significant in American history, architecture, archaeology, or engineering. Places may be listed individually, as part of a Historic District, or as part of a multiple property or statewide thematic category. 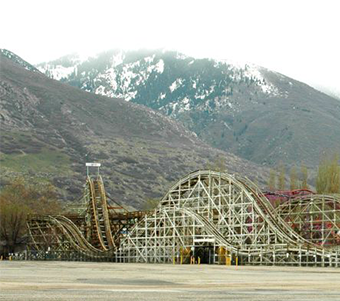 Review National Register nomination forms for properties in Utah. Owners of buildings that are listed on the National Register of Historic Places, either individually or within a Historic District, may order an official plaque or marker to place on their building. Fill out a form and send it with a check. Staff will send you the text for the marker for approval. 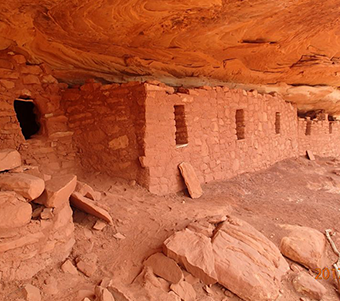 Use our interactive map to search National Historic Districts in Utah. Learn more about historic districts and search the National Register.